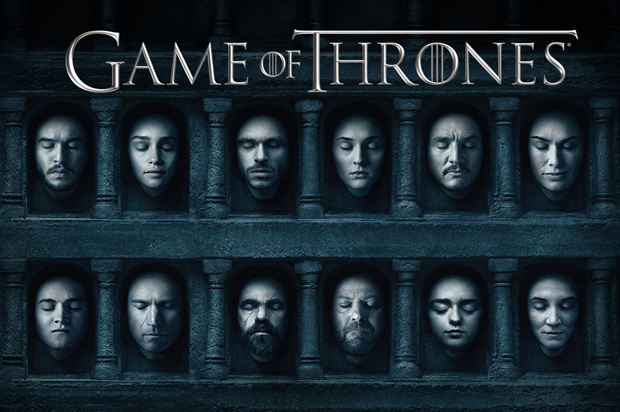 The sixth season of Game of Thrones is almost at its end. The super hit HBO TV series The Game of Thrones is known for its battles, betrayals, inducing scenes, rich characters and mindless killings. Even if you haven’t seen it, you have surely heard of it from your friends and colleagues. Within the battle, drama, action & emotions there's something more that epic Game of Thrones offers - lessons on hiring. Do you know it provides valuable lessons for hiring managers and recruiters? Have you thought about them in relation to hiring and retaining your employees? A few of hiring lessons from the Game of Thrones are listed below. 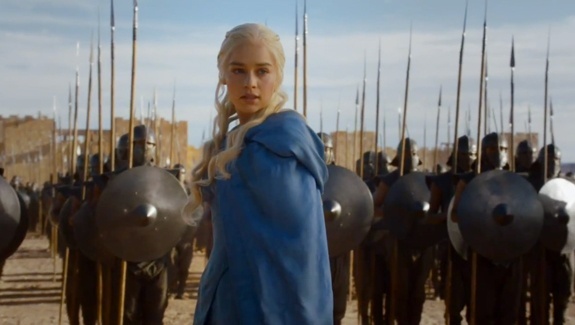 The “Mother of Dragons” Daenerys can explain to you how tough recruiting can be. She is trying to hire soldiers for months. But when trying to recruit soldiers she does not do it with the promise of money. Instead, she offers them more than that. Daenerys convinces the people that joining her team would give them more freedom and satisfaction. Her pitch has convinced slaves giving her an army from no fewer than thousands to join up with her. Lesson - Sometimes recruiters think that if they get the most money for the candidate, then the candidate will accept. It’s not always about money. It is about how you made them feel during the offer process that can give you the edge over another offer from the competition. It is about the providing a high-functioning work environment, with effective management, professional development, opportunities and recognition for a job well done. 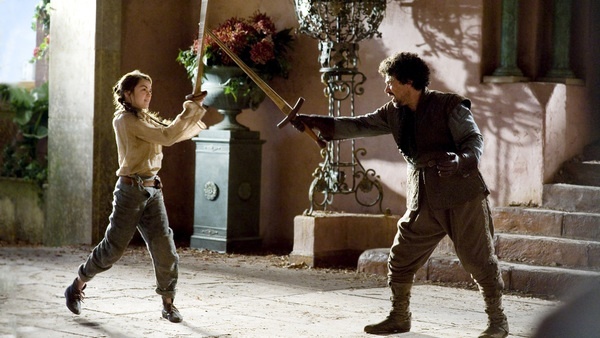 Syrio taught Arya how to hold her sword. From early on, she took advantage of arms training her brothers offered. Later, she found a mentor Jaqen, the assassin who can change his face. Jaqen has been her mentor from the day one. He regularly kept evaluating Arya for her skills and helped her to develop her skills that have kept her alive. Lesson - From the day, the candidate joins your organization help them to enhance their potentials to perform better in their jobs and to be more productive. The role of mentor plays an important role in transferring knowledge to the individual and helps the person in enhancing his personal and professional growth. The employees also see their hiring managers as their mentors who are willing to guide and help them develop their full potentials. The implementation mentoring in the workplace is a great contribution to the overall development of the individual and organizational level. 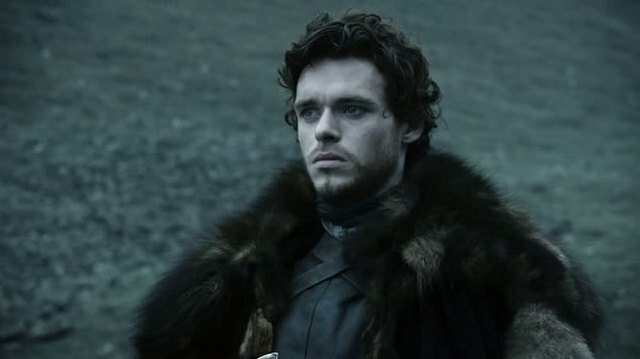 In the first season of Game of Thrones, we are introduced to Rob Stark. A young boy who is destined to be Lord of Winterfell one day. But it is not until the second season that we see him really become the leader he was destined to be. He only became the leader once the opportunity came and necessity demanded it. Lesson - High Performers and High-Potential Employees are not one in the same. All high potentials are high performers, but not all high performers are high potentials. Not being able to distinguish between performance and potential will make it difficult for employers to identify, develop and retain talent. Review you current team member’s potential and ability, identify your rockstars and develop them, they’ll be your leaders of tomorrow. These are my thoughts I feel we can take from GOT. There are a lot more lessons to learn from this series and these are just a few of them. Share with us the lessons that you think were important in the Game of Thrones. About Interview Mocha – Interview Mocha is a leading provider of online assessment software for pre-employment skill testing. Interview Mocha offers a pre-employment testing solution to recruit quality candidates and reduce administrative hassles in recruitment.